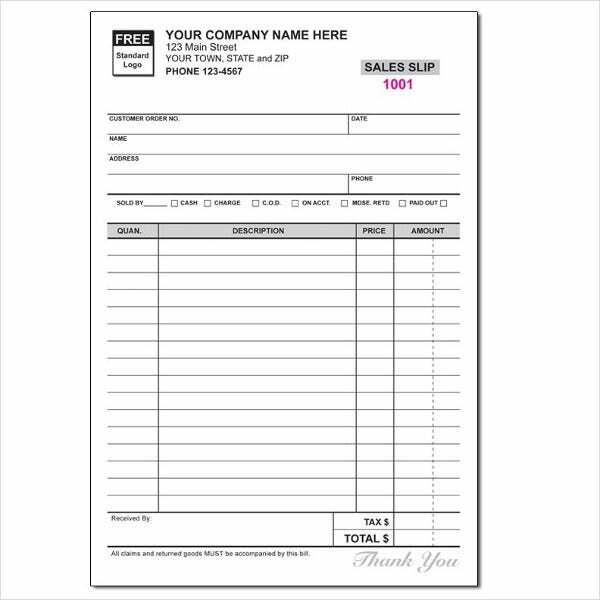 An invoice book template is a helpful way for people who don’t want to make an invoice book manually. This is in template form—meaning, it is already precreated and preformatted so you don’t need to write down everything. Also, an invoice book is a way to keep all your invoices organized and stored. Stores, companies, or financial establishments keep invoices for tax purposes, cash flow analysis, and record keeping. 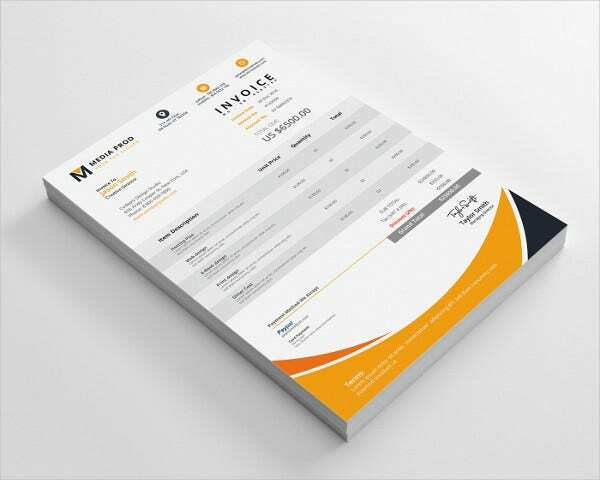 In case you are planning to make one for your business, instead of manually making one, make use of these invoice book templates that we offer. They are all downloadable and can be printed easily too. You can also make adjustments if you want since they are also editable. To see the samples that we have, just scroll down. 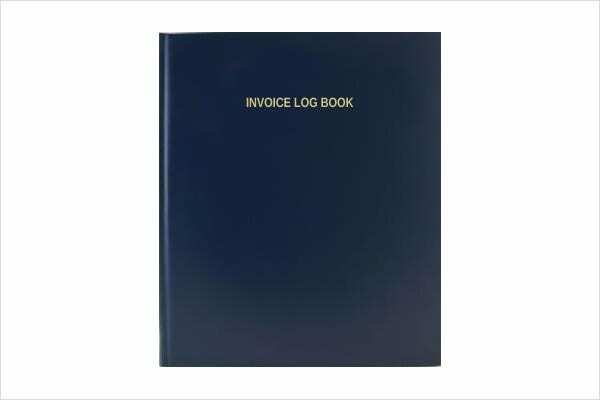 Why Is It Important to Keep an Invoice Book? At first, keeping an invoice records can be alarming. They key is to manage and break things down into a series of clear-cut, manageable tasks. Then, that is the time you can access and update them regularly, instead of letting the paperwork and invoice records pile up. There are a lot of benefits of keeping an invoice book. In other regions, some businesses may be able to reduce many of their purchases all throughout the year when filing taxes. After this is done, there is a huge chance that the companies will have to prove these purchases were made and that certain values were paid. Another great reason to keep invoice records arranged in an invoice book is analyzing cash flow. Majority of companies will determine cash flow once each quarter, and invoices can be a valid evidence as to where the money is going and coming from. Also, there may be a demand to show certain retailers who have been paid or to let a customer know what has not been paid. 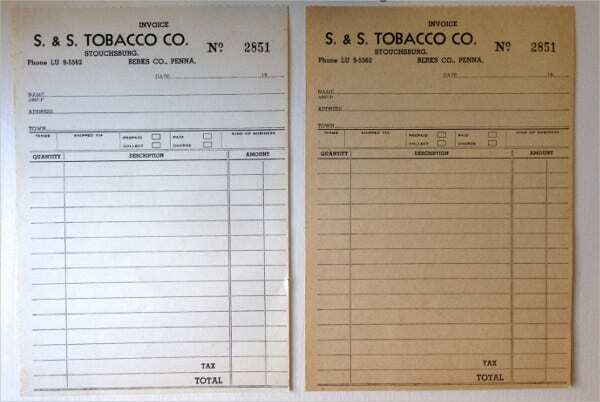 Invoice books may be kept in any way that matches the company’s needs. When the need sets in, having the invoices in a convenient location may help prevent any further confusion or disputes. An invoice can be in different categories, depending on the area or setting it is being used. Below are some common invoice types that are utilized. Standard invoice. This one is a basic format and can be used in the same style for different business transactions. 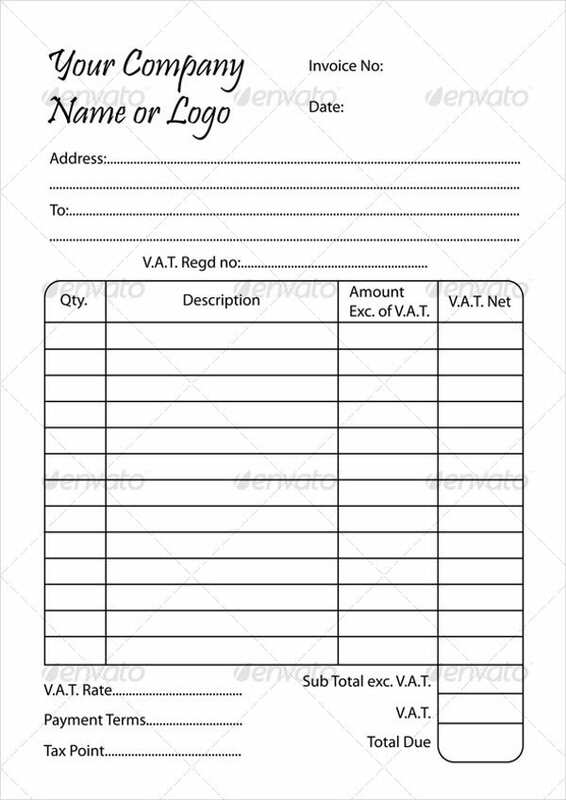 This type of invoice comprises of all the general information that is to be included in any invoice such as the unique invoice number, name of seller, the company’s name, address, contact details, name of the buyer, address, items purchased, total cost, etc. Your best bet is to download Blank Invoice Book Template. Time sheet. This invoice is a special one and is preferred by professionals whose services are classified on the basis of the time for which the service is being given. This type of invoice is often provided by consultants, psychotherapists, lawyers, tuition teachers, and, mostly, all professionals whose services are more intellectual instead of technical. Commercial invoice. A commercial invoice is the kind of invoice that is specially made and designed to document trades, shipments and other foreign transactions where business exchange is implemented. This is used by customs declaration when the product is being shipped and crossed international borders. 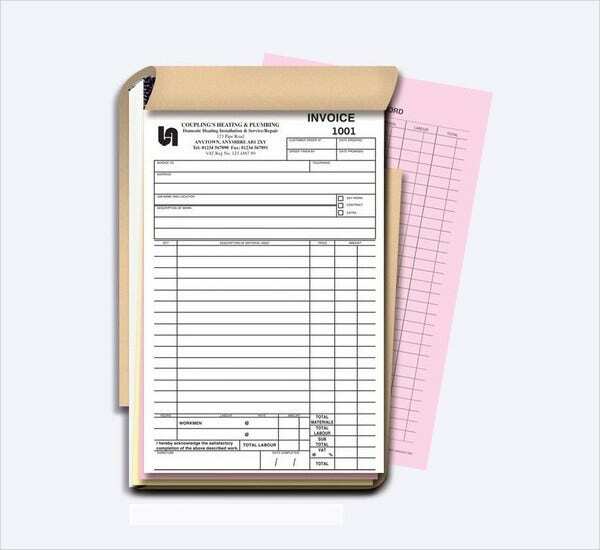 Use Tax Invoice or Sales Invoice Book Template if you’re looking for this type. Utility invoice. This type of invoice shows the amount payable on the usage of electricity or how much you owe to your internet connection provider for availing their services. Most utility bills also include the previous amount paid or due. 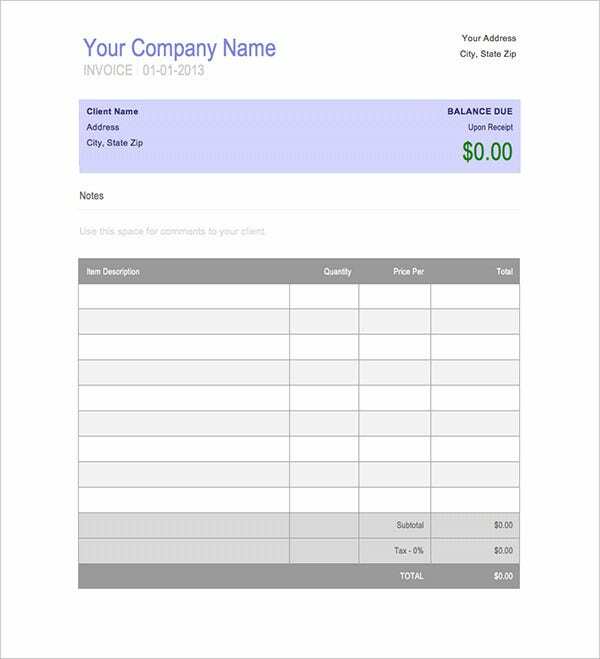 Free Printable Invoice Book Template is already designed to appear like your regular utility bills, itemizing each service rendered. 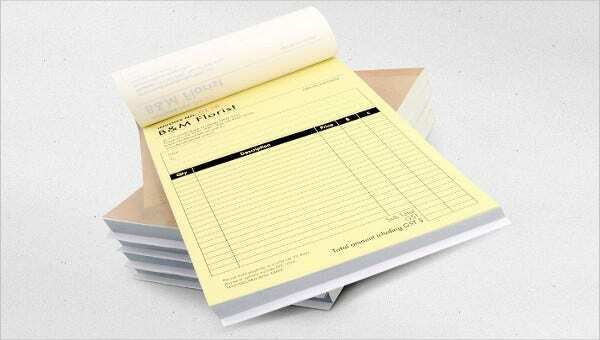 When it comes to invoice storage, as mentioned, an invoice book is an ideal option. If you want to have your own invoice book, download our invoice book templates for an easy and simple way of storing invoices. These are all for free. You can also download our invoice receipt templates for the receipts themselves.